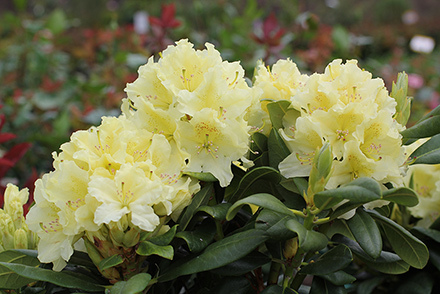 Pale, greenish-yellow flowers arrive in mid-May. Dense, mounding habit. Great on its own or in mixed borders.